In a world where VR gaming is fast becoming a trend when it comes to mobile gaming, it’s very hard to create a tablet that takes gaming to a new level. 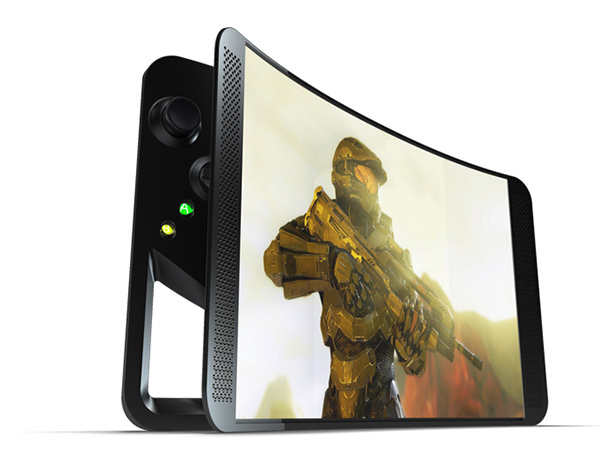 Created by Beau Reid, the Xgamer tablet is very ergonomic and features a special set of handles. This model uses “accelerated gaming”, as well as a curved screen that offers a cinematic experience. 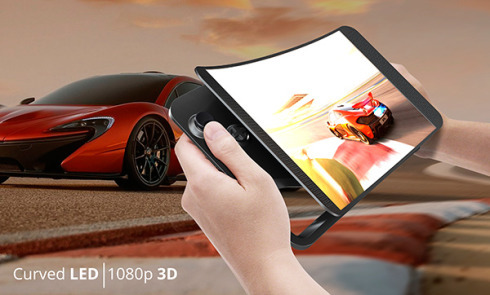 The display included here is a 10 inch Full HD screen with 180 degree viewing angle and a great sense of immersion. 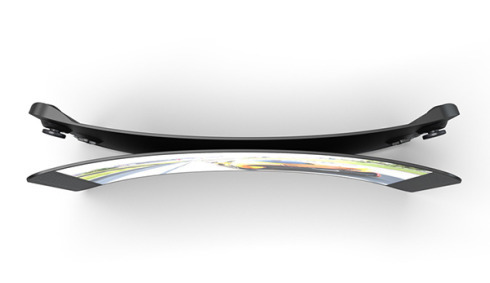 There’s a state of the art GPU inside and the curved shape of the chassis is naturally ergonomic for the user’s hands. The controls are placed at the back, in order to be more comfy. 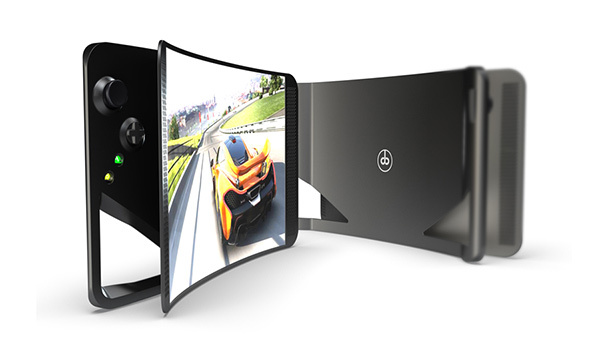 The speakers are on the curved front side and I fancy this much more than the Nvidia Shield or Shield tablet, to be honest. 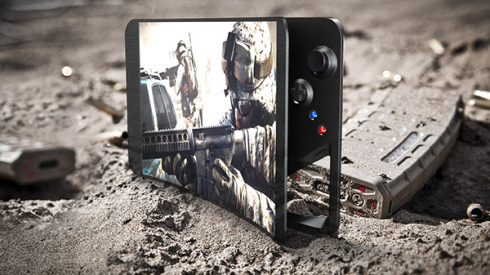 My only hope is that the battery life is good and we get compatibility with both Steam and Play Store. I wonder what CPU is inside, a Qualcomm, maybe Exynos or Tegra X1?